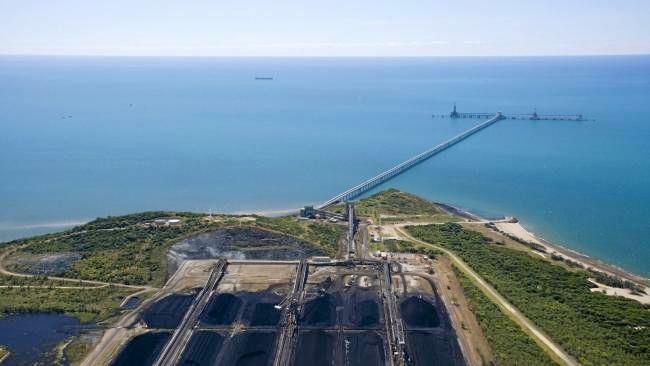 Aerial view of Adani's Abbott Point Coal Terminal. THE questions continue to surround whether Adani will obtain financial backing for their Carmichael Mine project. Analysts have cited the mine's remote location for increasing capital expenditure and operating costs and the long term price of thermal coal as some of the obstacles the Carmichael Mine faces while seeking finance. Adani's battle to obtain financial backing for the $6.7 billion first stage of its proposed Galilee Basin coal mine is well known, with more than two dozen global financial institutions - including the four major Australian banks - rejecting the company's advances so far. These rejections came as a significant blow to Adani on top of the Queensland Labor government's veto of a $1b loan from the Northern Australia Infrastructure Facility for their rail line which forced the company in mid-December to abandon their March 31 deadline for financial close. "Adani Australia will now fully consider and adjust to the constraints the veto of NAIF funding brings," they said in a statement at the time. An Adani Australia representative yesterday confirmed the company had not set a new deadline to obtain financial backing while it weighed up options. Due to commercial-in-confidence considerations, the representative was unable to reveal specifics of Adani's financing. 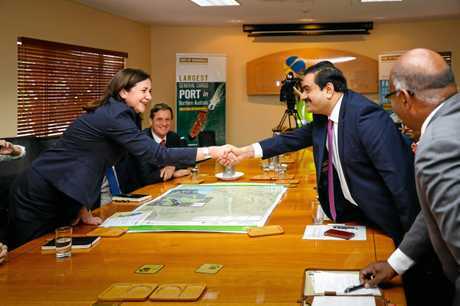 However, they were able to confirm Adani was continuing to seek financing overseas as well as attempting to sell a minority stake in the Carmichael Mine project to help raise the $3.3 billion needed for it to proceed. "The option of selling a minority stake in the project has been part of our strategy for some time," the spokesperson said. "We are 100% committed to the Carmichael Project. We are confident of securing finance." Speaking to southern media, Institute for Energy Economics and Financial Analysis director Tim Buckley, raised another suggestion for financing the mine which wasn't possible two years ago - for Adani's owner, Indian mining billionaire Guatam Adani, to self fund the project. "Adani now has dramatic equity market wealth and he could easily do margin loans against those shareholdings and that would be, in my view, how he could manage to fund the project," Mr Buckley said. Adani's spokesperson was unable to confirm if they were considering this option. 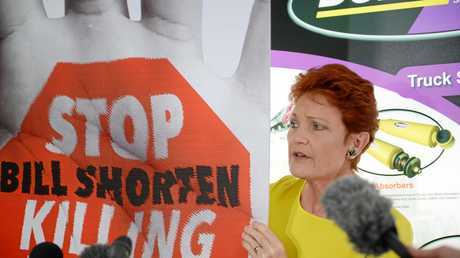 In recent weeks, politicians including One Nation leader Pauline Hanson, Opposition Leader Bill Shorten and Prime Minister Malcolm Turnbull have all weighed in with their perspectives on whether Adani would have the goods financially to proceed. 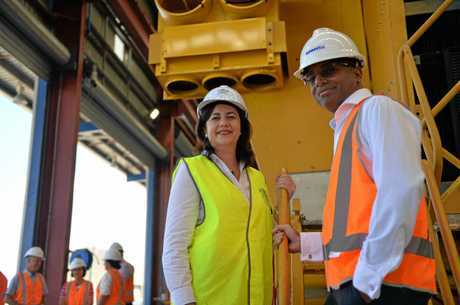 When asked during her visit to Rockhampton how confident she was that Adani would find the money to proceed with their project, Senator Hanson was confident. 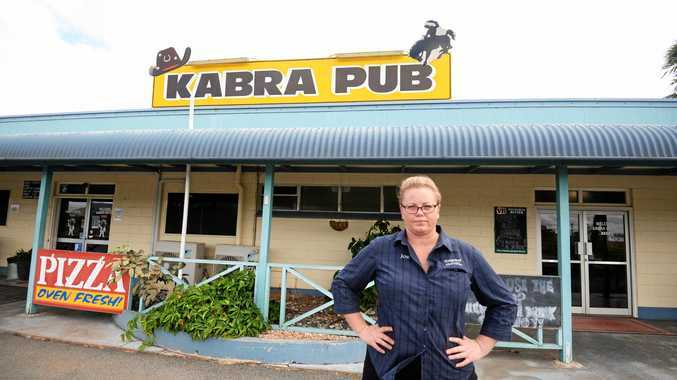 "I've spoken to them personally, they've got no problems about the financing at all," Senator Hanson said. "[Adani] are putting a lot of money into it, I've been through with them quite extensively, I've spoken with them with regards to the water issue, to the financing, to the jobs, to where they're actually buying the materials from to build the rail way line." 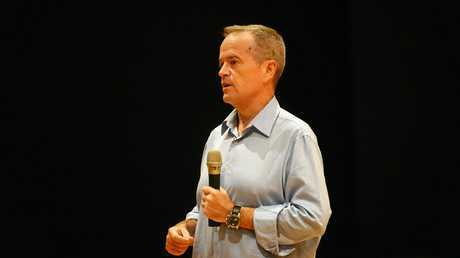 Mr Shorten, who has won the lion's share of headlines in recent times with his differing comments on Adani, remains supportive of the mine on the proviso that it was financially viable and stated that a future Labor government would not "rip up the contracts" entered into by the current government. 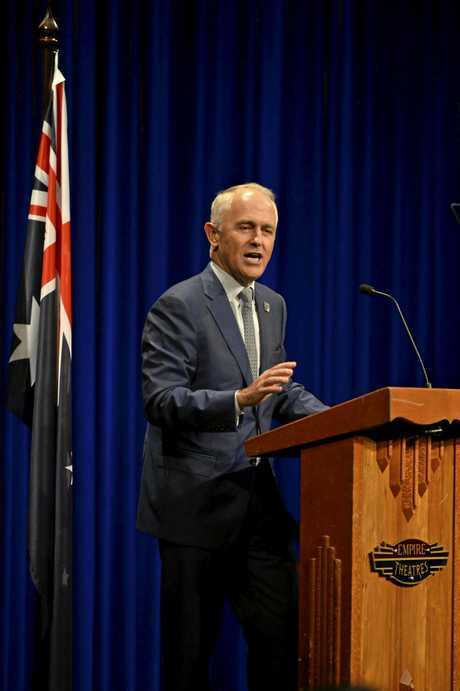 Mr Turnbull also backed the project last week and said "as to whether it is commercially or financially viable, that is a matter for the company, they have got to decide". READ: Has Turnbull been hit by 'Adani curse'?